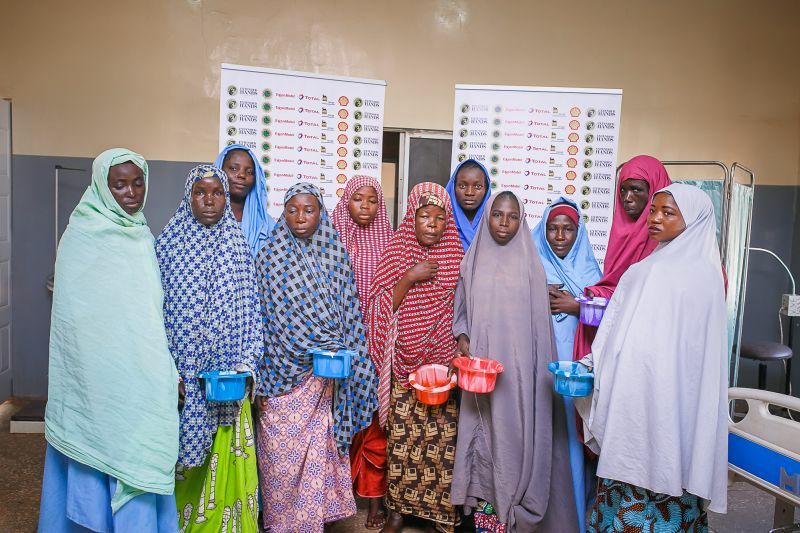 25 women formerly living with Vesico Vaginal Fistula (VVF) have received free repair surgeries, giving them a chance to live normal lives again. 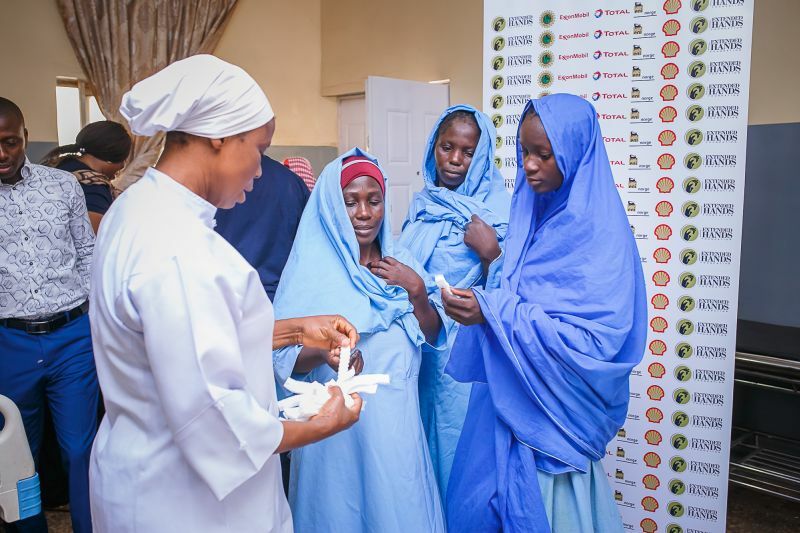 This life-changing event was carried out courtesy of a recent Extended Hands Foundation’s pool effort in Sokoto state sponsored by SNEPCo/NNPC. 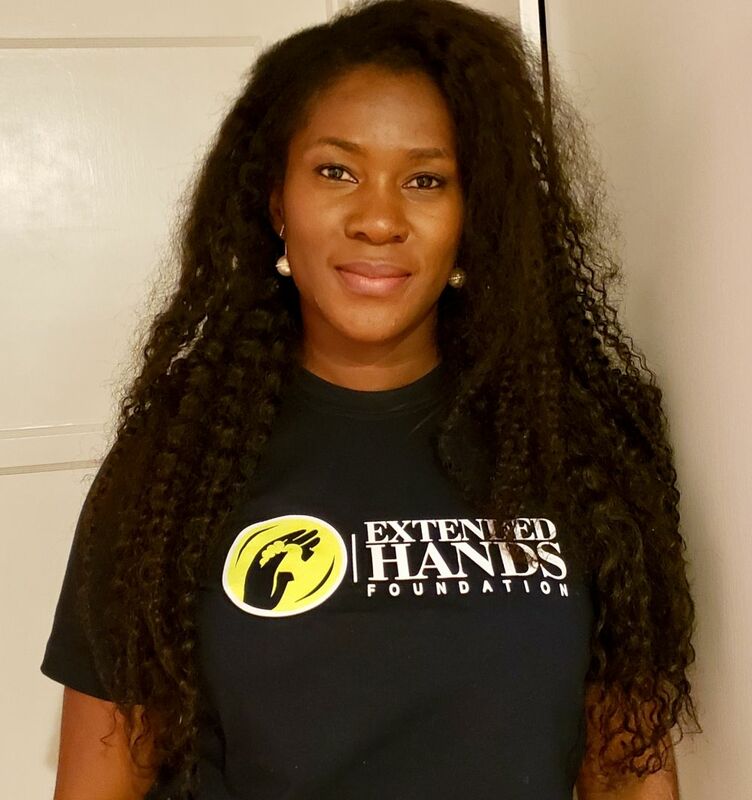 Since its inception, the goal of the Extended Hands Foundation founded by star actress and producer Stephanie Linus has been to restore hope and put smiles on the faces of women. 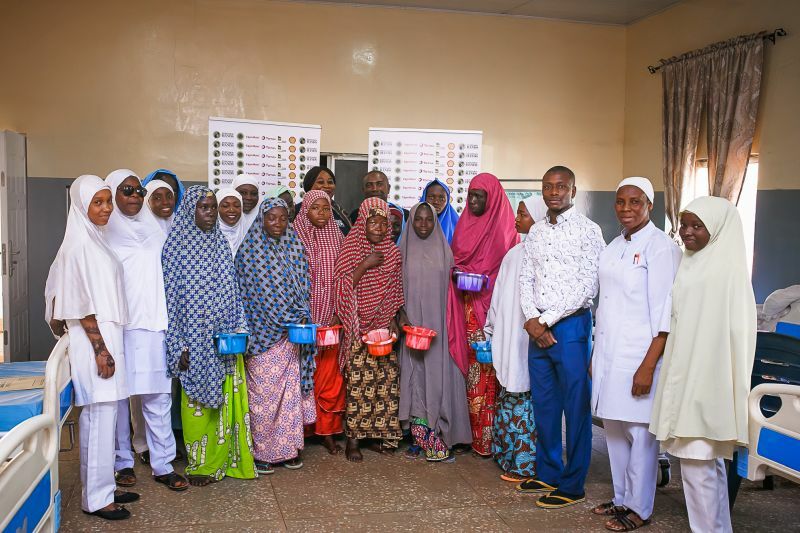 For some years now, the foundation has been focused on helping women with Vesico Vaginal Fistula (VVF) – a serious disability that can be experienced by women after childbirth – and giving them a chance at living normal lives through free repair surgeries. Previous articleSee what Doctors Found in a womans tummy, thinking she was pregnant. Next articleAdesua Etomi W. & Adia Sowho Speaks on Excelling in the Workplace at Venture Garden Group’s Annual Female Developers Hangout. 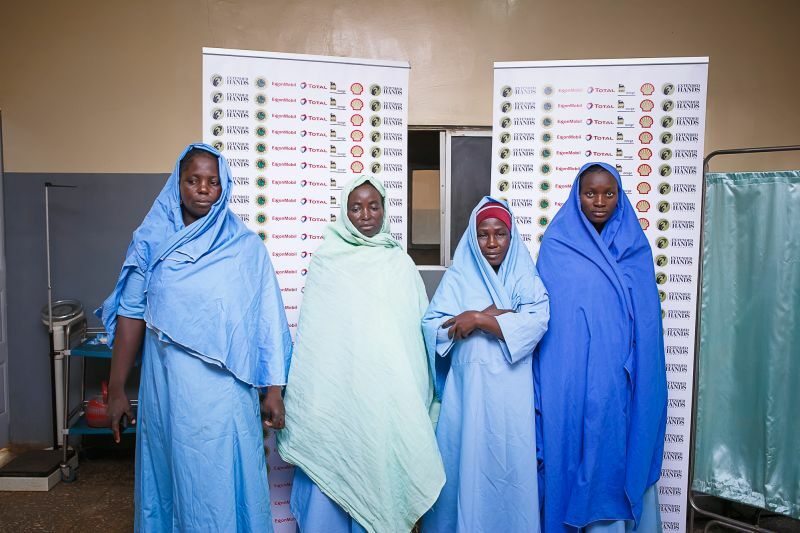 Highlight from the Face of Naesim Awards Press Briefing.